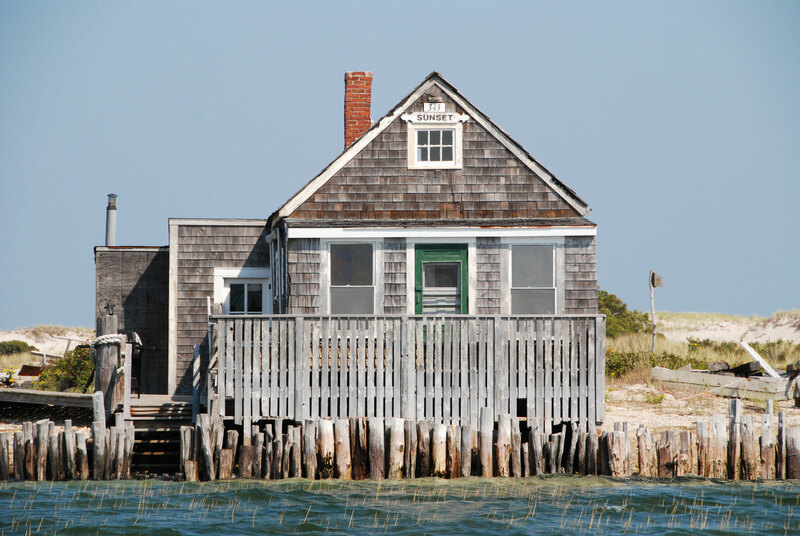 For those not inter­est­ed in catch­ing fish, Capt’n Avery can take you on a Barn­sta­ble Har­bor Tour. 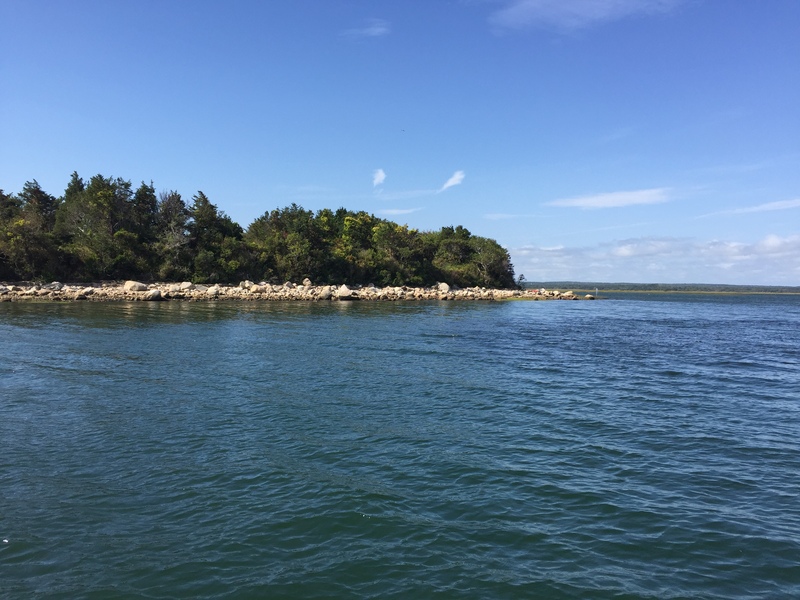 Bird Watch­ers, Nature Lovers and Tourists enjoy the chance sit under an Osprey Nest, vis­it a Com­mon Tern Nurs­ery, watch Great Blue Herons fly­ing low across the marsh, see Gan­nets dive-bomb their prey, or the orange billed Oys­ter Catch­ers. 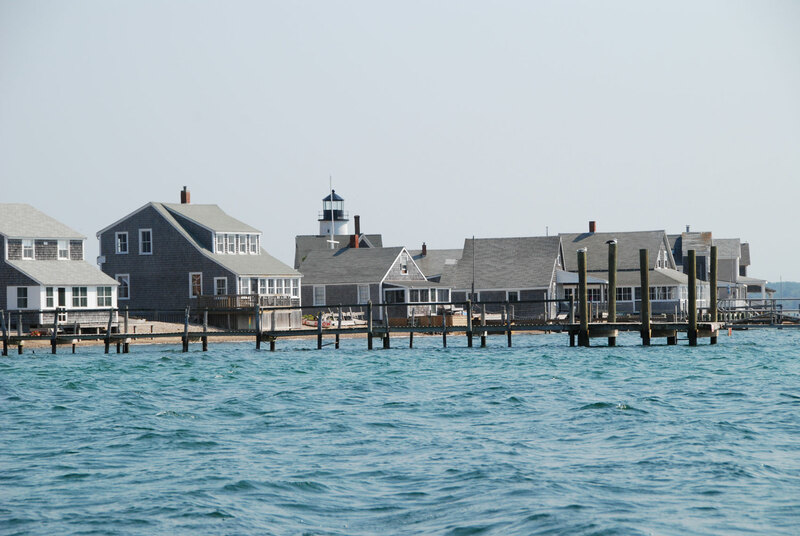 You can see the Sandy Neck Light­house “up close” and enjoy the pic­turesque beau­ty of Barn­sta­ble Har­bor. 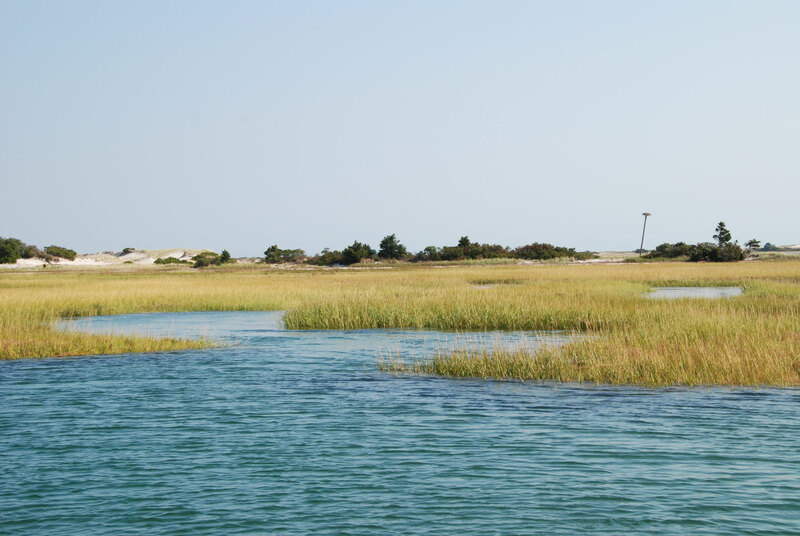 Barnstable’s 10–12 foot tides offer you the chance to trav­el deep into the marsh­es, as well as almost walk on water.